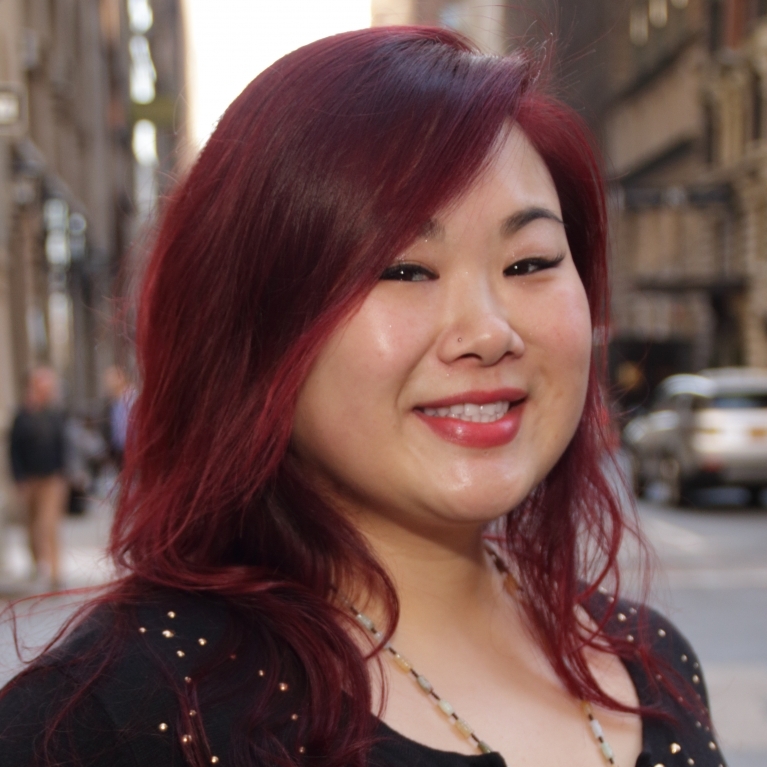 Lauren Ng is a NY State Licensed Massage Therapist and graduated in 2014 from the Swedish Institute College of Health Sciences with an Associate in Occupational Studies in Massage Therapy. 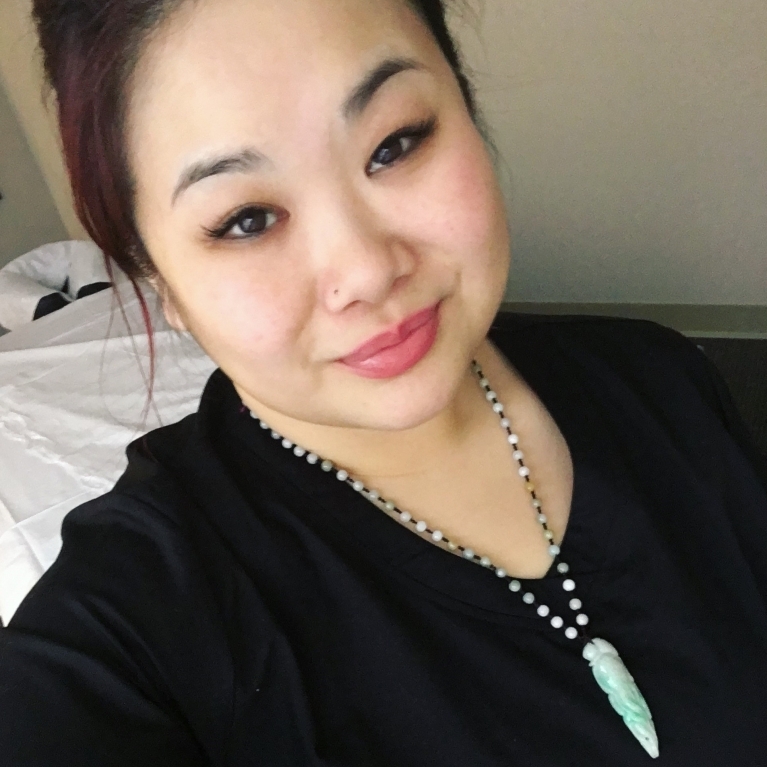 She has also completed a licensed Esthetics program at Christine Valmy in 2015 with an in-depth knowledge in skin care. Lauren specializes in deep tissue, Swedish, and medical massage. She also possesses knowledge in cranial sacral therapy, Tui-Na, Gua-Sha, Cupping, Shiatsu, Reflexology, Prenatal and Sports Massage. 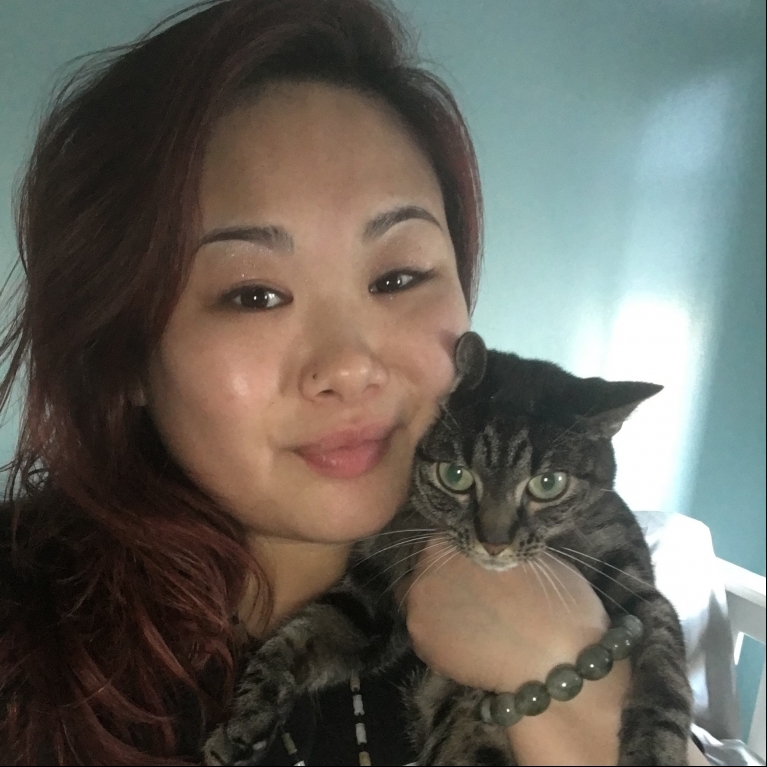 Her love and passion to pursue her career in massage therapy started when she realized the positive effects it has on people with the ability to help with relaxation, pain and discomfort relief. She would like to consider herself a healer by customizing each individual sessions by what her hands feel as a guide – you can say her hands has a mind of its own. She enjoys spending time with her close friends and family, receiving tummy massages from her cat Mochi while relaxing at home with her skin care regime and trying out new restaurants and cuisines. Lauren likes to stay active by exploring the city, crystal shopping, and expanding her knowledge on balancing wellness through constant learning by being in tuned with positive energy and reading materials because she believes that constant learning benefits her and patients health and well-being.